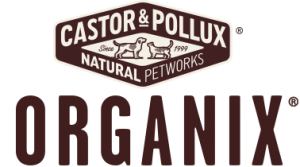 As America’s #1 organic pet food, we’re setting the new standard with Purposeful Pet Food. 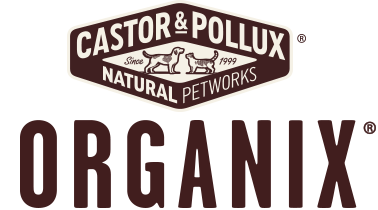 ORGANIX® is America’s #1 Organic pet food and the only complete line of USDA organically certified pet food. PRISTINE® is the only complete line of pet food made with responsibly sourced ingredients, such as wild-caught salmon and grass-fed beef. Find Your Right Pet Food.